Our recent changes reflect our effort to provide you with the largest photo size possible and the least obtrusive information panel fully functional also on your mobile devices. For the single-photo view, we have moved the information panel below the photo and reorganized its contents with specific attention to comments. 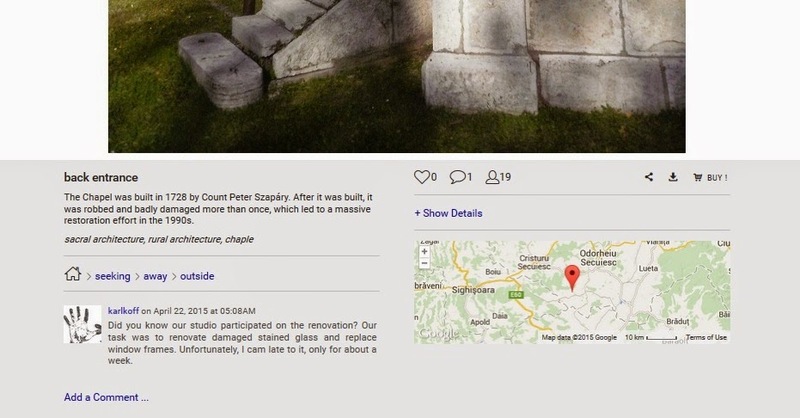 The whole left half of the information panel now serves to display comments and basic information about a photo offering almost unlimited space. The right half provides more interactive tools like a map, if a location is assigned to a photo, featured products, or photo details with the option to display the full Exif information. Alongside the major improvement in comments, description and photo information display capabilities, our update enhances the experience for all mobile devices users.